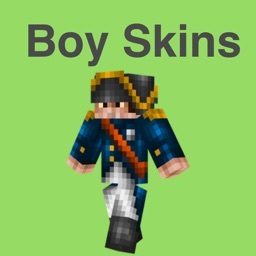 Tired of those widely used common skins? 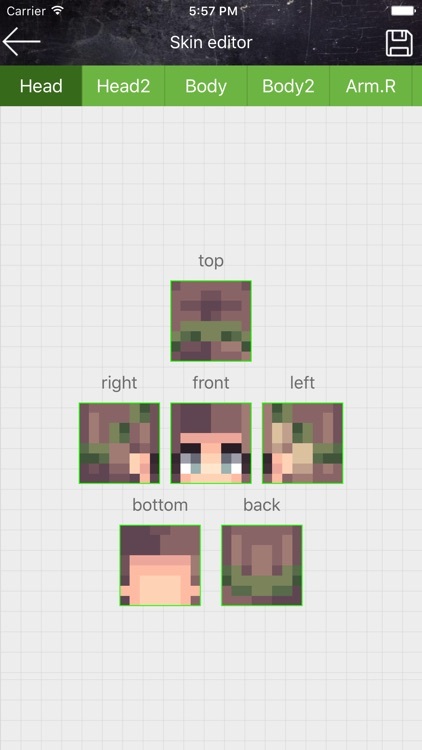 Want to create a unique skin for your Minecraft adventure? 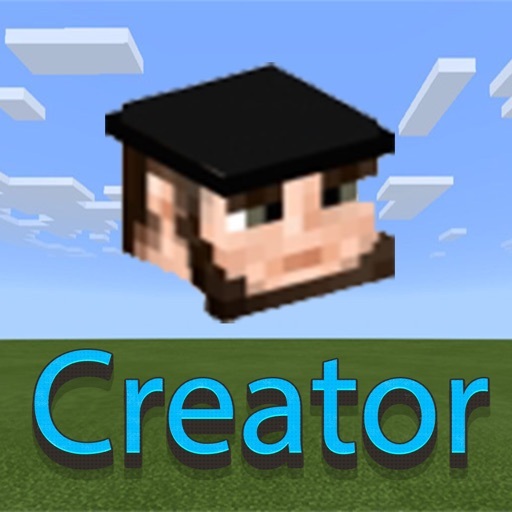 Skins Creator for Minecraft is the perfect solution for you! 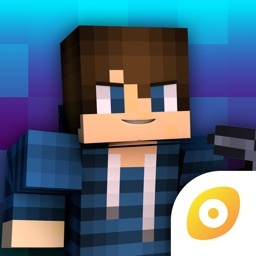 This app not only provides powerful editing tools, but also can turn your selfies into Minecraft skins! 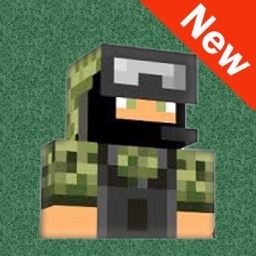 Download the app and you can make the one and only skin for youself! 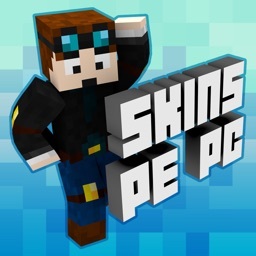 - Six powerful editing tools realize all your fancy ideas on Minecraft skins. 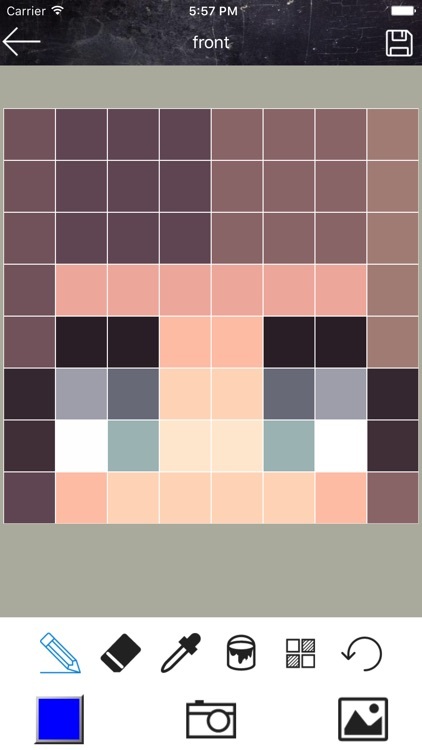 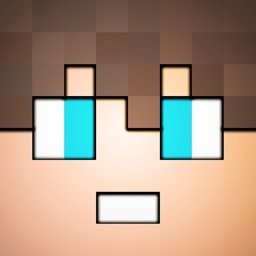 - Take or import photos and transform them into a Minecraft skin. 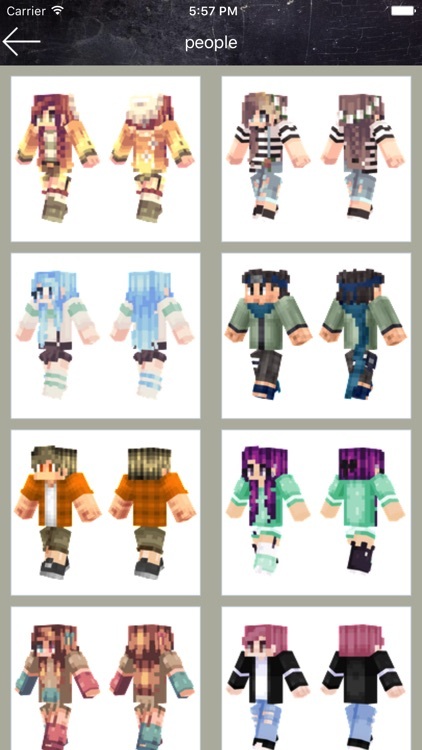 - Dozens of skins templates available for an easy start. 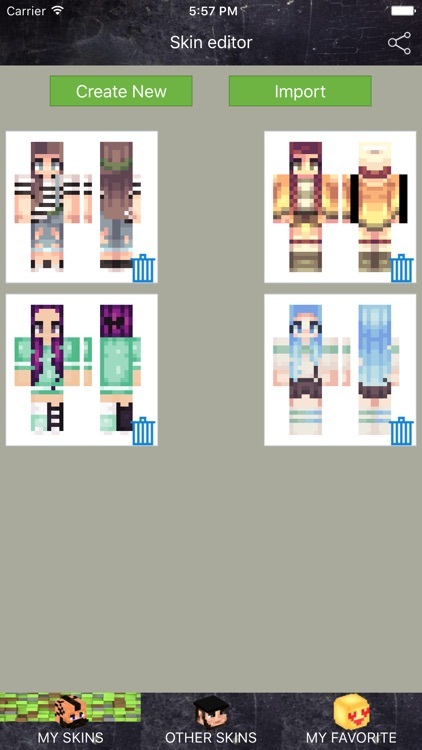 Download the app and create your own skin. It can definitely bring you a brand new experience in Minecraft!